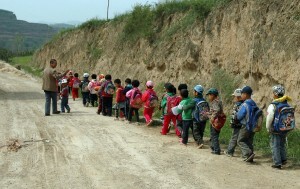 At the moment , Sangzhai’s primary school, with over 140 pupils, is only equipped with a small and unsanitary outhouse. It is old, structurally inadequate to the local earthquake risks and is on the verge of collapsing. Sanitary consequences are complemented by the pollution brought about by the untreated waste spillage system. 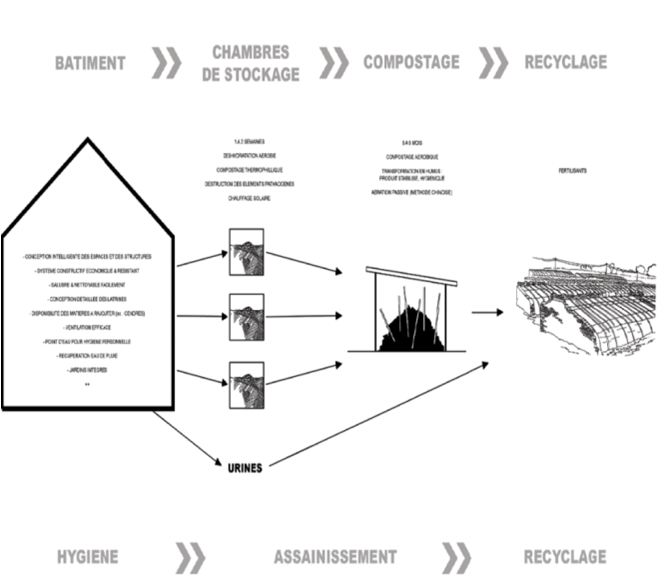 Goal: build a new building with dry toilets and a green waste sanitation cycle. This project is part of a wider sustainable development scheme aiming to reduce our ecological impact. Designed as a prototype project, it could be easily reproduced and used in other schools. Construction work is scheduled to begin during the summer of 2013. This new project of ours will take place in July 2013. It will be an opportunity for the primary school children we have been supporting for several years now to get together in a fun and caring environment where they can learn and grow, outside of the strict frame they are used to. We have a whole bunch of activities planned for them, from painting to cooking workshops, as well as film nights and treasure hunts in the surrounding countryside. For these children who live in remote and isolated parts of western China, it will be a chance to discover a new world outside of their villages and have some fun as part of group. This Summer Camp will last 8 days. 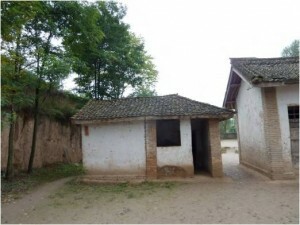 Shanmen middle school’s headmaster, where the children will be staying, has already given his approval and the local educational authorities have been informed of the project. We have already recruited experienced camp counselors and the necessary equipment is currently being sourced.